As we noted before, there are more Wikipedia articles written about Antarctica than all but one of the fifty-three countries in Africa. The Kiswahili Wikipedia only has 24,135 articles for the 60 million East Africans who speak it. These stats are not without efforts to promote article creation in Kiswahili and on African topics of interest. 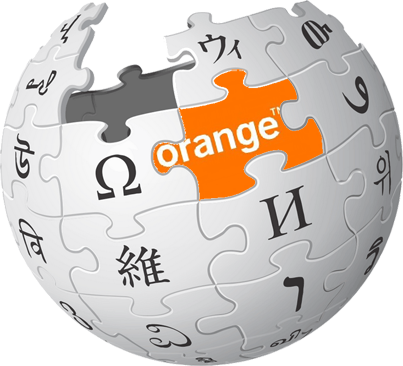 So I applaud Orange for creating the “Free Wikipedia” experience for its 70 million subscribers in Africa and the Middle East, I just wish there was more for them to look at.